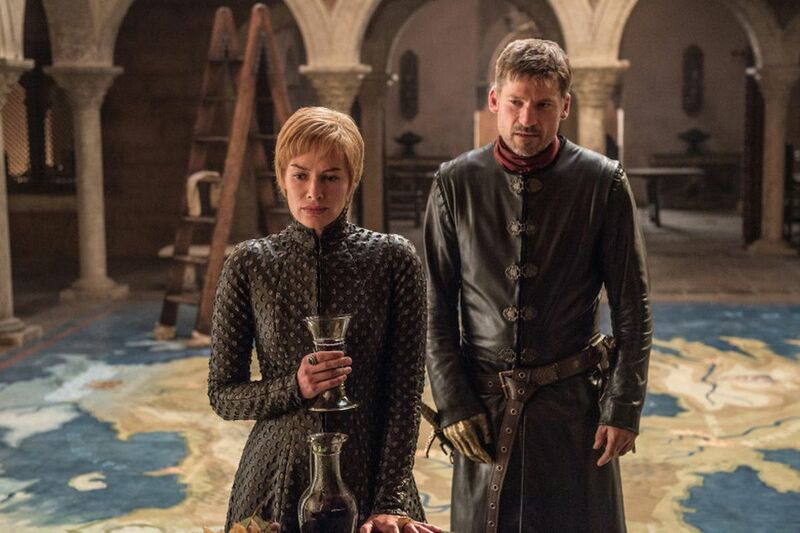 Finally, the Game of Thrones season 7 also ended with a dramatic finale that had everyone biting their nails till the end. At King’s Landing, we saw Jon Snow and Daenerys Targaryen arrive along with Tyrion, Varys, the Hound, Theon Greyjoy, Jorah Mormont etc. while the Dothraki and the Unsullied were brought into the outskirts of the capital. 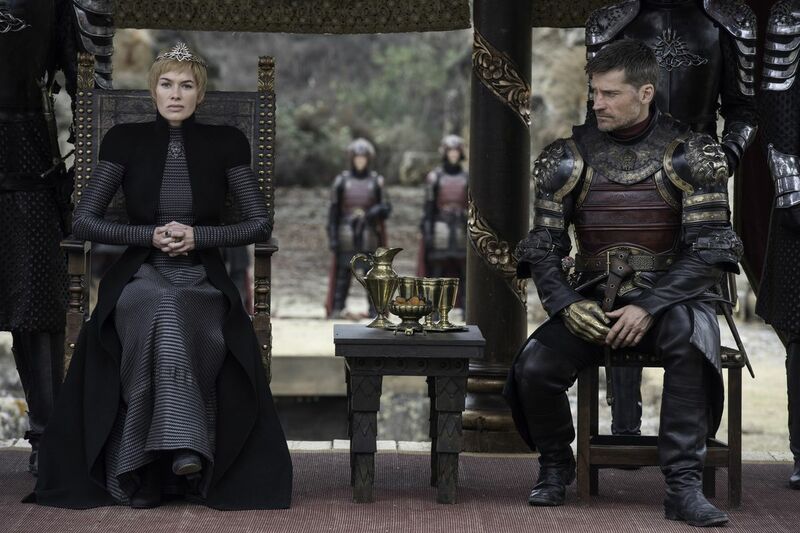 Queen Cersei came with Jaime and Euron Greyjoy by her side to discuss the truce. Jon Snow stated that the great war is coming and it’s time for all noble houses to bury their differences and come together to fight against the Night King and the army of the dead which is hell-bent on invading Westeros and bring the long night. 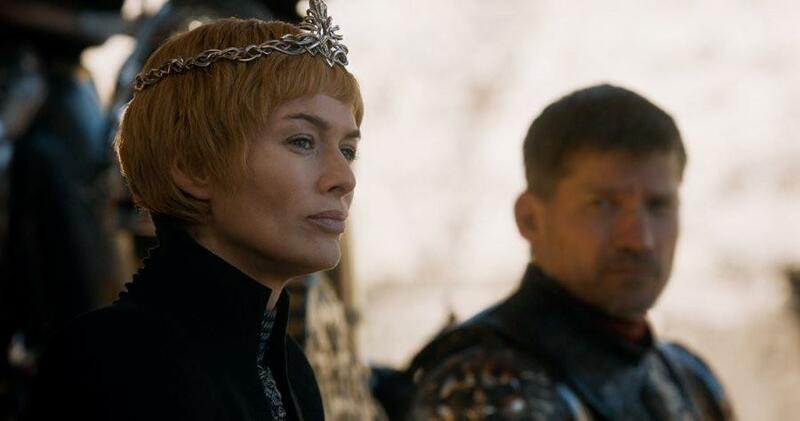 At first, Cersei Lannister rejected the idea of sending Lannisters’ forces to the North but after talking with Tyrion she was convinced that this is the right thing to do. 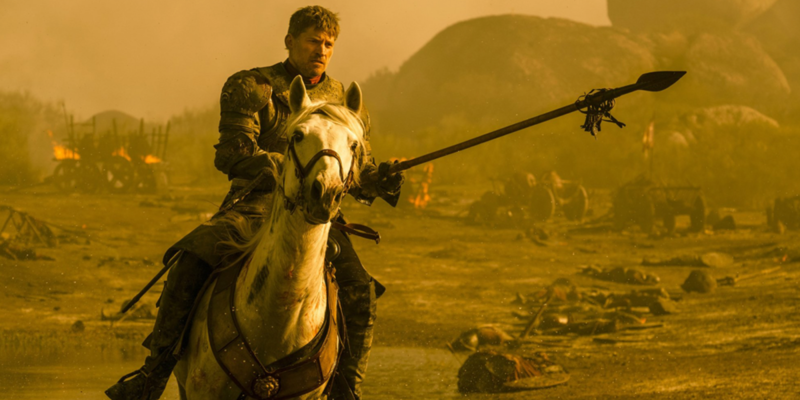 In the end, we learned that Cersei was lying as usual and that Euron Greyjoy is off to Essos to fetch Golden Army which is the most powerful fighting force in the entire region equipped with men, horses, and elephants. The idea is to pick up the pieces of whoever is left after Battle of Winterfell between the Northern houses and Dany’s forces and Night King army of the dead. 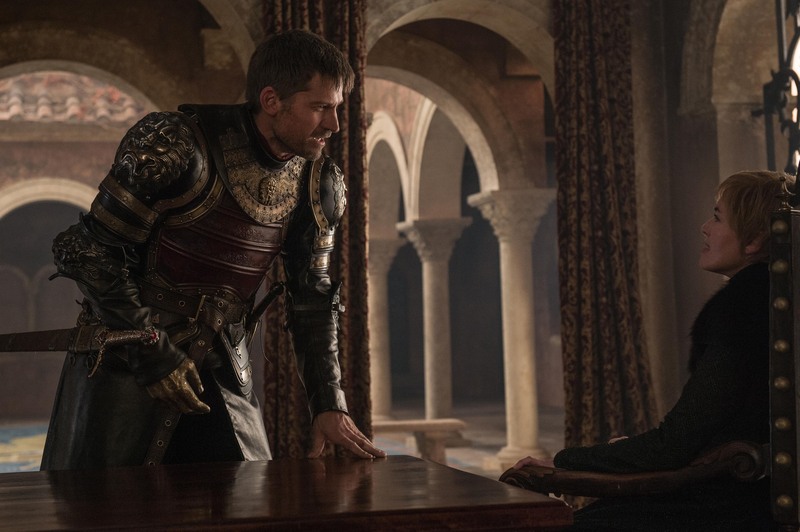 Nikolaj Coster-Waldau had a chat with IndieWire where he said that Jaime is officially disgusted with Cersei’s mad pursuit of power at the cost of entire humanity. She is all about herself and holds onto power without any responsibility. He is finally off her leash and is heading towards the North as he gave his word. In the final confrontation, he made it clear to her that she is all alone in this world now which was shocking to hear as a baby is on his/her way. 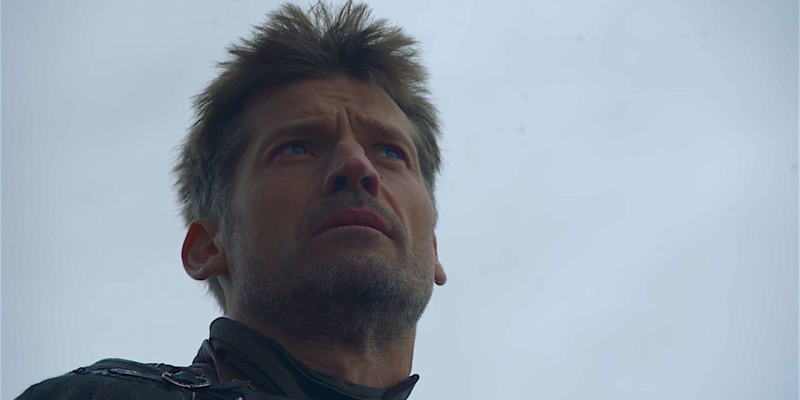 Well, we are hoping to see Jaime Lannister to come full circle.